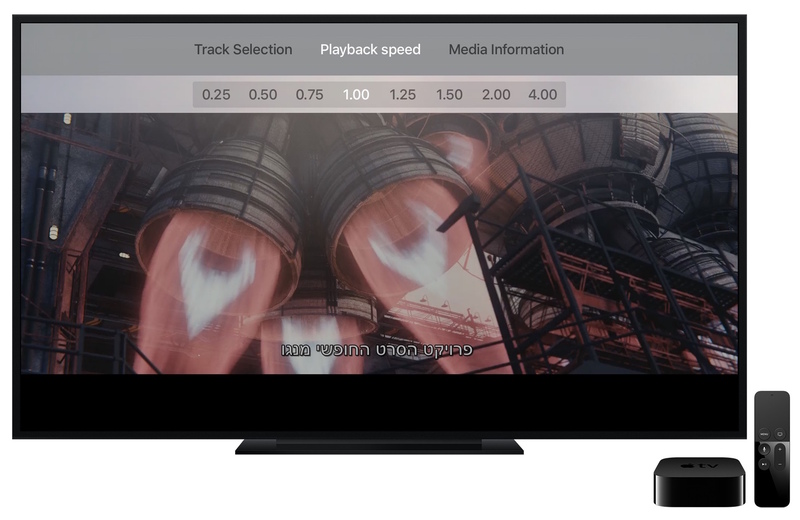 videoLAN’s VLC Media Player is now also available for the Apple TV, which runs on tvOS. It allows you to get access to all your files and video streams in their native formats. multiple audio and subtitles tracks. casting – send directly your video files for any browser or app to the Apple TV. displays any kind of text (srt, SSA, WebVTT, …) or bitmap subtitles including full support for Right-to-Left languages like Arabic and Hebrew, complex text layout for Malayalam or other Asian languages. integrates discovery of services on the local network, for Windows Shares (SMB), DLNA/UPnP media servers, FTP and PLEX servers. Remote Playback – a custom way of casting media stored on other computers to the TV using a web browser.